The full race broadcast of round eight of the Continental Tire SportsCar Challenge is now online. This was truly an exciting race filled with action and drama. 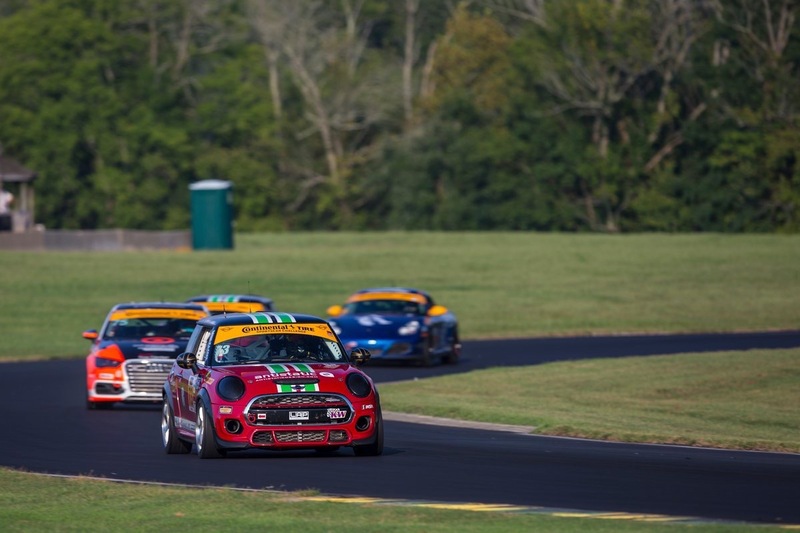 Watch as the MINI JCW Team fights for a podium finish on a rain soaked track. If you didn’t get to see it before, or just want to watch it again now is your chance. Also be sure to check out our full race recap as well as the results update.